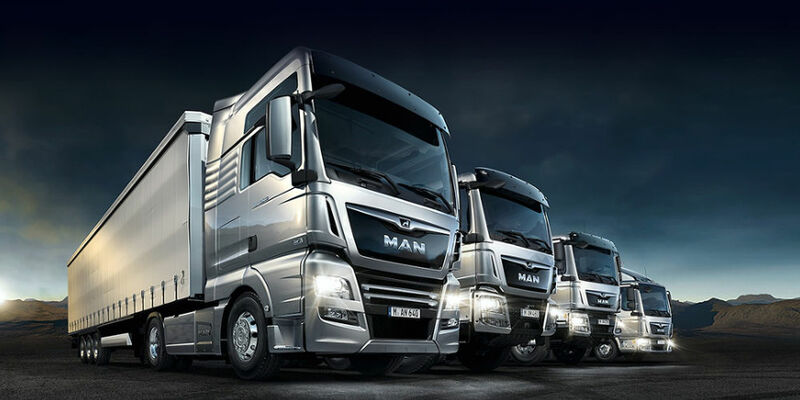 Regular truck maintenance is vital to ensure the efficiency of your operations as well as to promote road safety. Not only is maintenance important for the safety of your driver and your tuck, it also plays a vital role in the protection of other road users. Improved fuel consumption, reduced downtime, and increased productivity are all benefits of keeping your trucks in good working order. If truck maintenance is not carried out properly, it can cause accidents on the road. Common maintenance problems include tyres that are underinflated as well as hub assemblies that have not been installed correctly. 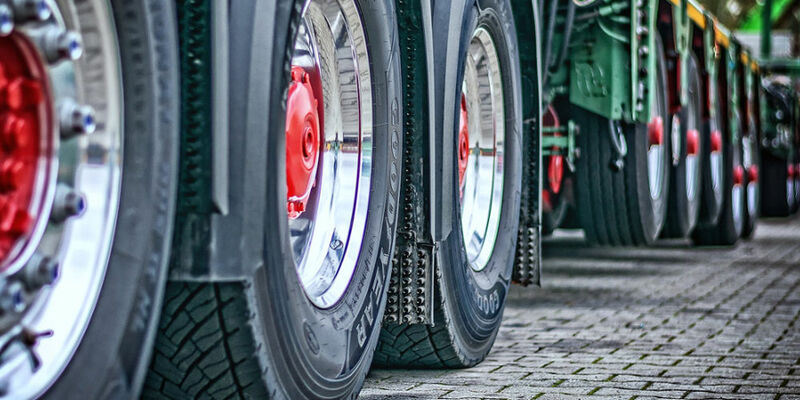 Brakes that are contaminated by oil are another common cause of truck accidents. Steering components that haven’t been maintained properly can also put the driver and other road users at risk. It’s advisable to consult with a technician to compile a list of checks. Next, categorise the checks into whether they need to be carried out daily, monthly, weekly or every year. Regular checks form part of a preventative truck maintenance program which also includes repairs and regular services. Your schedule will depend on the truck’s mileage as well as its engine hours. The truck’s tyres should be checked at least once a week. Make sure that the tyre pressure is compliant with the manufacturer’s recommendations. Another important aspect of tyre maintenance is checking the wear of the tyres. The tyres need to be replaced before they are worn down to ensure maximum traction. The tyres should also be rotated regularly so that they wear evenly. 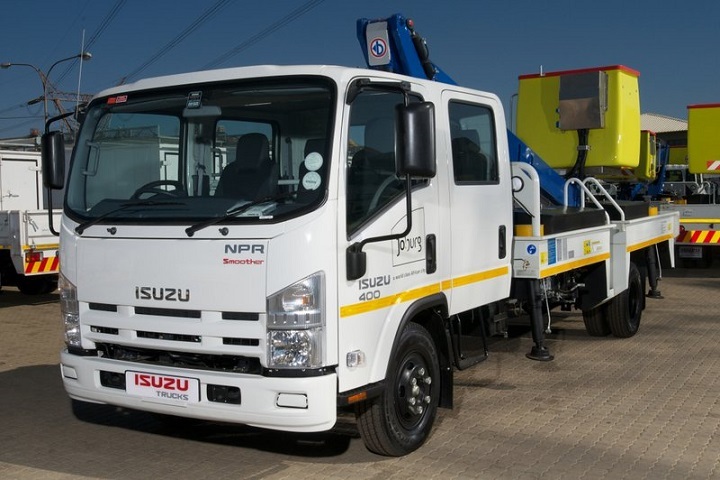 It is important to note that trucks carry heavier loads than cars, which increases the safety risks that are associated with low air pressure. If the tyres aren’t properly maintained, they will wear out faster and the truck’s stability on the road will also be negatively impacted. The tread pattern must be consistent across the tyre. It’s also essential that the tread depth exceeds 1mm. The same type and size tyres should be used. Check the tyres for lumps and cracks regularly. You can also inspect the side-walls of the tyres for bulges. 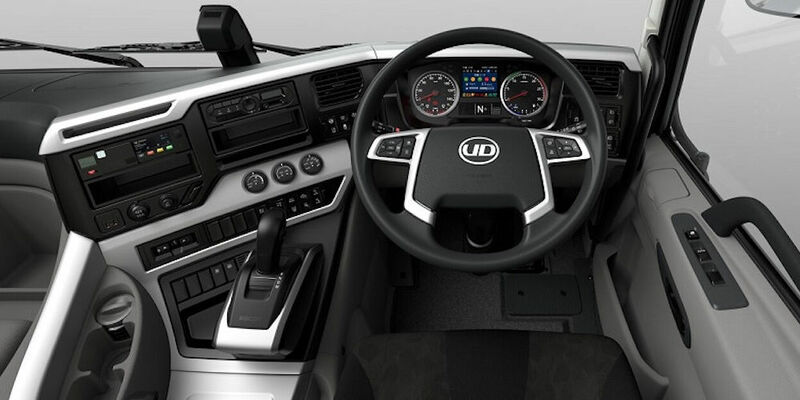 Checking the truck’s steering is an essential part of proper truck maintenance. The steering should move freely between locks and the steering wheel should be free from cracks. The pipes must be inspected for leaks and for damage from stones. Check underneath the truck for oil leaks. Similarly, there should be no fluids leaking out from the undercarriage of the truck. Proper care of the truck’s engine prevents damage to the engine which can cost a fortune to repair. 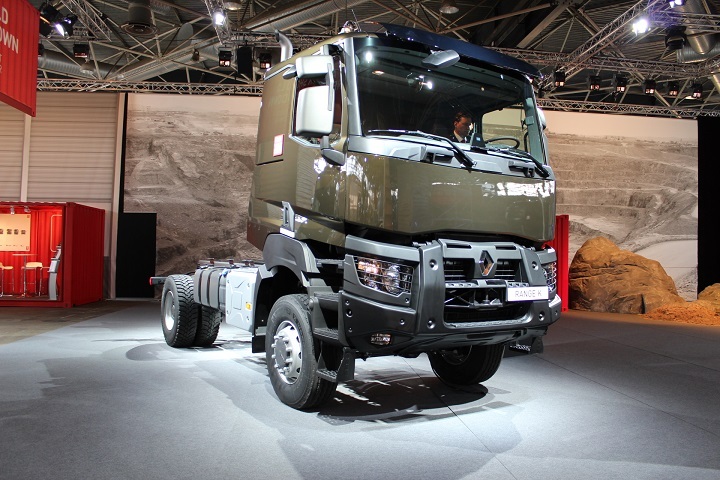 It also ensures that the truck is achieving maximum efficiency. Clean oil protects the engine and keeps the engine components lubricated. 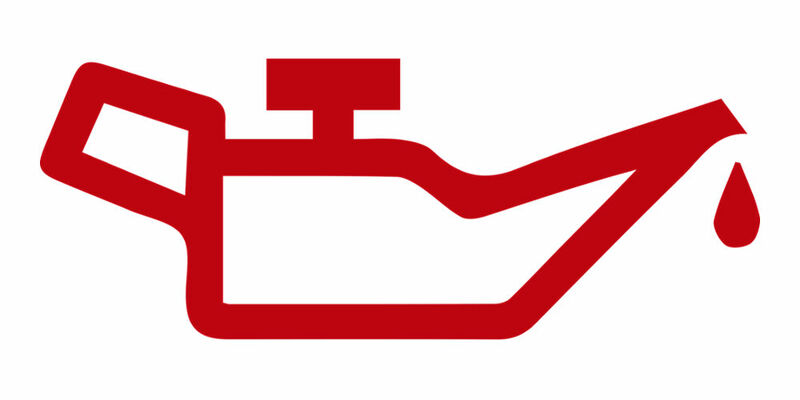 If dust and dirt get into the oil, it affects the performance of the engine. You’ll need to check the manufacturer’s guidelines to determine how often the oil needs to be changed. The weight of the loads that the truck carries, as well as the terrain the truck travels on, affects the frequency with which the oil needs to be changed. Off-road trips and dusty terrain makes it necessary to change the oil more often. Likewise, the engine needs clean air to operate properly so it’s important to change the filter at regular intervals. The truck should be kept clean. Removing dirt helps to protect the exterior paint of the truck. The undercarriage also needs to be cleaned frequently. If you travel off-road, it’s essential to clean your truck after the trip. 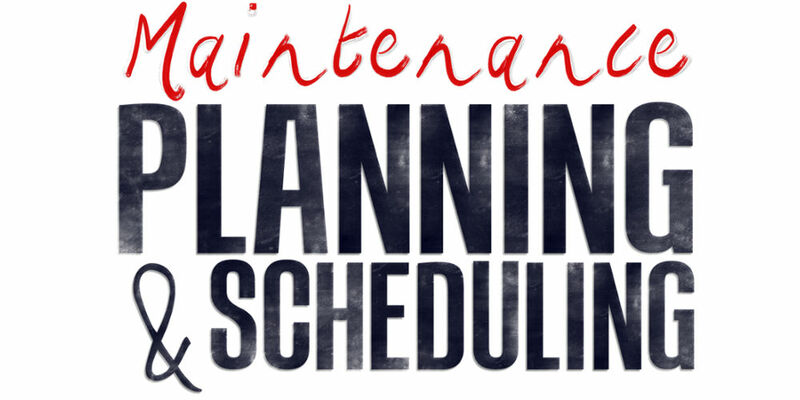 Now that you know more about truck maintenance, you can set up a schedule and ensure that all the important checks are carried out regularly. 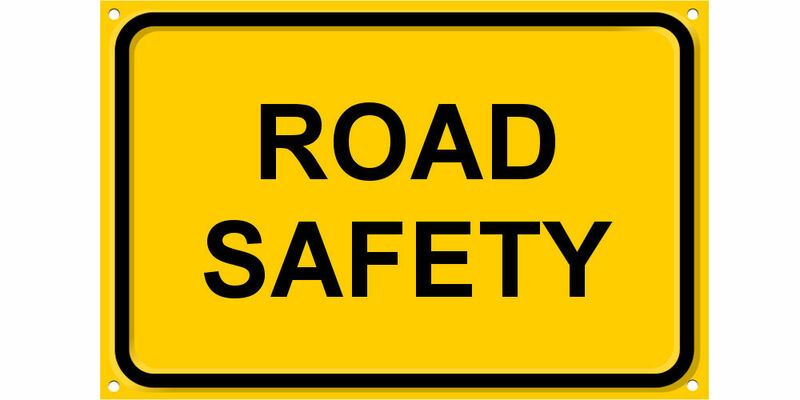 Not only will it improve road safety, it will also save you the time and money that are associated with breakdowns. I never knew that checking the truck’s steering is an essential part of proper truck maintenance. My dad is a heavy duty truck driver. Thanks for the tips on truck maintenance.